This week Lizzie, Lou and Tim Discuss Some of Samuel L Jackson’s lengthy career, News about a new live-action Barbie move in the works and a couple of Divorces. PreviousDC Talk Episode #25: Stay Out of the Basement! 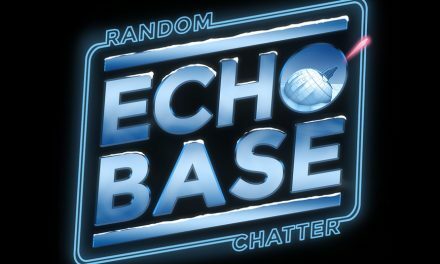 Echo Base #89: What’s in a Name?